Charles Manson, the wild-eyed cult leader who orchestrated a string of gruesome killings in Southern California by his “family” of young followers, died on Sunday, prison officials said. He was 83. 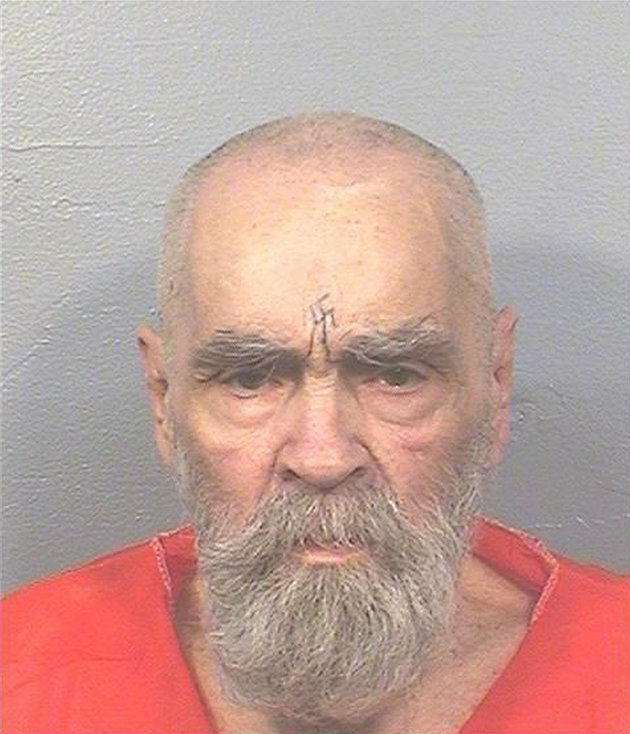 Manson died of natural causes Sunday evening at a Kern County hospital, the California Department of Corrections and Rehabilitation said in a statement. It gave no further details of the circumstances surrounding his death but he was hospitalized for gastrointestinal issues at Bakersfield Hospital in January 2017. Manson had been serving a life sentence at the nearby Corcoran State Prison for ordering the murders of nine people, including actress Sharon Tate. How Can You Build Your Daughter's Confidence In A Digital world?